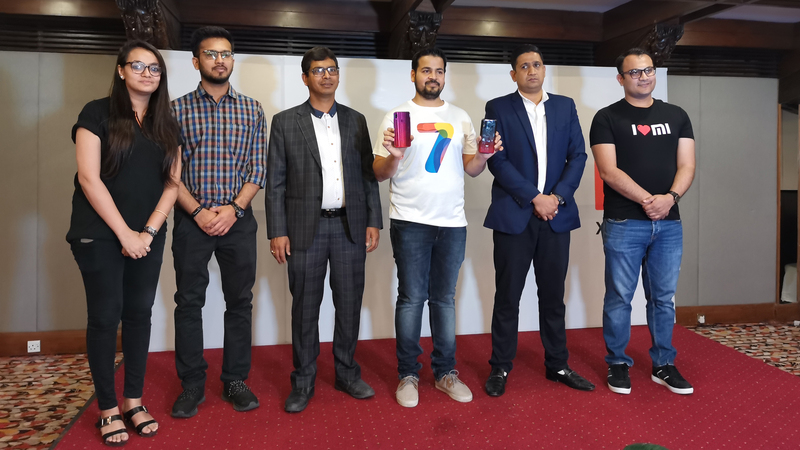 Mi Nepal has finally launched the new Xiaomi Redmi 7 and Redmi Note 7 phones in Nepal. The new devices feature revamped design and processors. 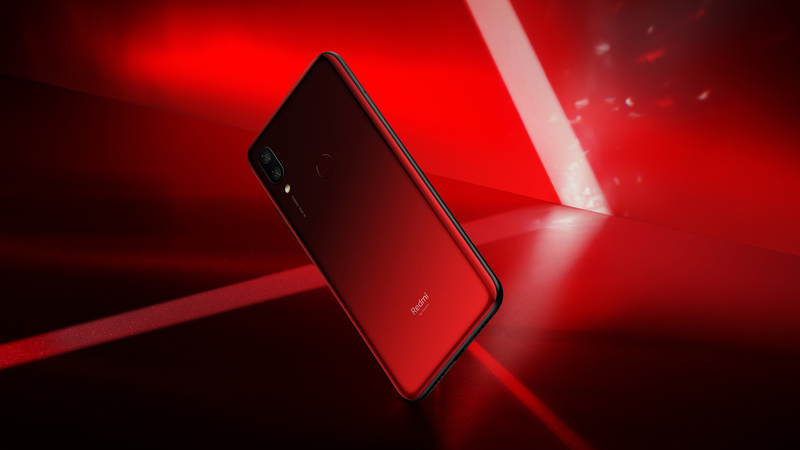 Redmi Note 7 specifically has incorporated a notable 48MP camera sensor that features tech for better lowlight images. The most significant update to Redmi Note 7 is its price that sits at Rs 21,999 for the base version. 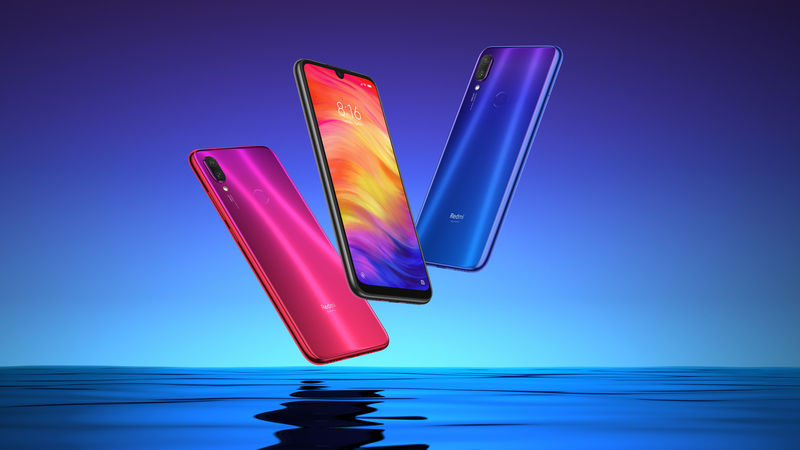 If you are aware of the price trends of previous Xiaomi offerings, the Redmi Note 7 is aggressively priced for what it offers. It features a 6.3-inch IPS FULL HD LCD screen with Gorilla Glass 5 protection. The display design follows the trend and incorporates a minimal teardrop notch at the top. As a result, Redmi Note 7 design looks top notch. The phone has different color choices including Space Black, Neptune Blue, and Nebula Red. 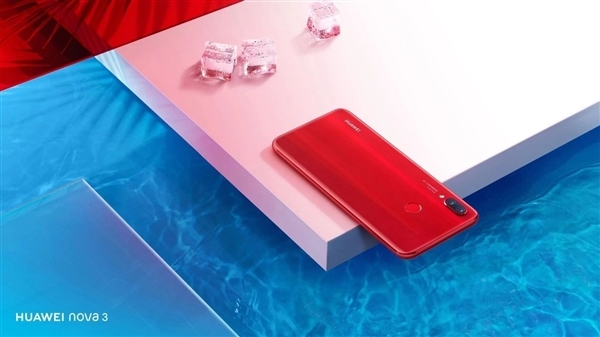 The Xiaomi Redmi Note 7 houses a Snapdragon 660 processor from Qualcomm which features 8-cores with 2.2GHz max clock speed. It should be noted that the same processor is featured in Mi A2 phone that performs very well. So, the performance metrics for the older Mi A2 can be taken as a basis to gauge the new Redmi Note 7’s computing power. The phone comes with different RAM and storage variants and is priced accordingly. It retails at NPR 21,999 for the 3GB+32GB variant, NPR 24,999 for the 4GB+64GB variant, and NPR 26,999 for the 4GB+128GB variant. Redmi Note 7 also differentiates itself with a slew of upgrades in the camera. The phone has a BSI (backside-illuminated) CMOS sensor with 48 megapixels sensor. The phone thus produces an equivalent 12MP images with better low-light quality. The sensor is paired with a 5MP depth sensor as the main dual camera set up at the back. For selfies, the phone has a 13MP front shooter to produce high-res self-portraits. Besides the camera, the phone packs a 4000mAh battery with 18W fast charging capability. 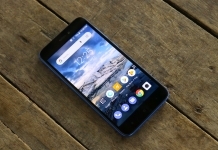 The Redmi 7 is a budget alternative to the Redmi Note 7 from Xiaomi. 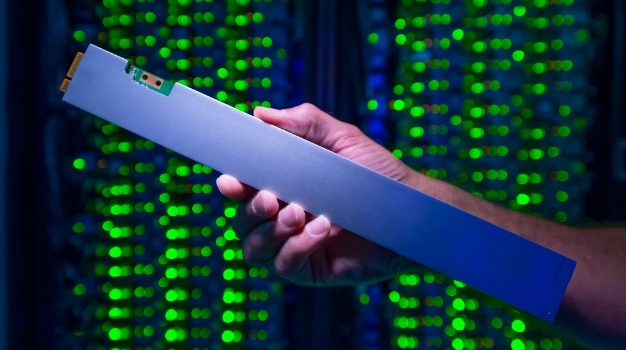 It boasts similar specs with slightly less powerful processors and design details. 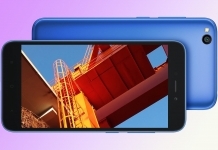 Redmi 7 has a 6.26-inch IPS LCD display with only HD resolution. The phone even features the Gorilla Glass 5 protection usually reserved for pricier models. 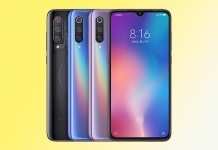 It looks similar to Redmi Note 7 with slightly noticeable bezels on the side. Even though the 2GB variant is cheaper, it is a smarter choice to go for the 3GB variant for smoother user experience. Redmi 7 features a dual-camera setup with a 12MP primary sensor and a 2MP depth sensor. As for the selfie camera, it has an 8MP front shooter that should capture modest selfies. The phone also has the latest Android 9.0 software that makes it up-to-date with the latest from Google. It also features a 4000mAh battery with 10W fast charging. The Xiaomi Redmi 7 and Redmi Note 7 are both available in the phone retailers throughout Nepal. 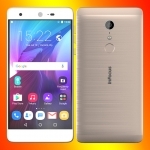 These devices are priced reasonably and provide good value for the money. Thank you for reading! For more information on the Xiaomi Redmi Note 7 Price in Nepal, like our Facebook page. And also feel free to subscribe to our Youtube channel. If you have any questions or confusions, please ask them in the comments section down below. We will answer them as soon as possible.